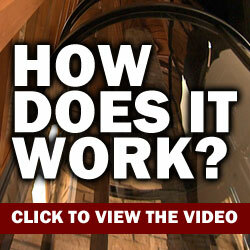 Is a Vacuum Elevator Better for a Home or Business? A vacuum, or pneumatic, elevator is a safe and economical solution to improve accessibility at a home or business and is easier to install than other types of elevators. Vacuum elevators are smaller than conventional elevators and cost significantly less. They can be attached to a balcony, or they can pass through a hole in the floor. Vacuum elevators do not require excavation for a pit, hoistway, or machine room. They can be installed in just two days and require less maintenance than other types of elevators. Some vacuum elevators are large enough to accommodate a wheelchair. They are energy-efficient, consuming only a small amount of energy when ascending and no energy when descending. They can also provide a 360-degree view of the interior of your home or commercial building. 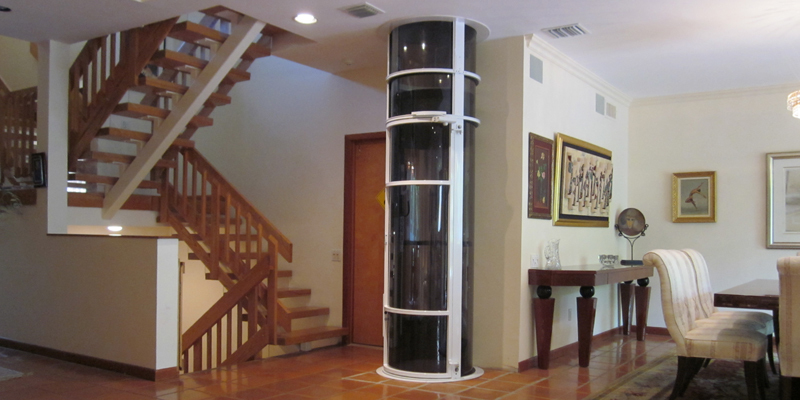 A vacuum elevator is a good choice to improve accessibility to all levels of a home. With a range of sizes available, a vacuum elevator can be installed in virtually any space. 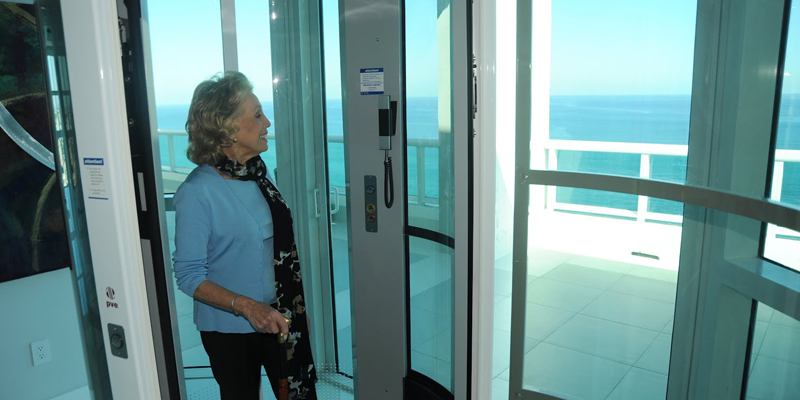 A pneumatic elevator can be designed to accommodate one person, a group of people, and/or a wheelchair. Since it can attach to a balcony or travel through a hole in the floor and does not require a pit, hoistway, or machine room, the amount of remodeling needed for a vacuum elevator is less than what would be required for a traditional elevator. Since it is energy-efficient and requires less maintenance than other types of elevators, a vacuum elevator could provide your family with significant long-term savings. Vacuum elevators are also a good option for businesses. Commercial vacuum elevators are larger than residential models to accommodate more people and wheelchairs, making them compliant with the Americans with Disabilities Act. Since the installation process is simpler than that required for other elevators, your employees and customers will not be inconvenienced by extensive remodeling. A vacuum elevator's energy-efficient operation and infrequent need for maintenance can also save your business money. Whether you are considering an elevator to improve accessibility at your home or business, a vacuum elevator may be your best option due to the minimal amount of work involved in installation and potential for long-term savings.